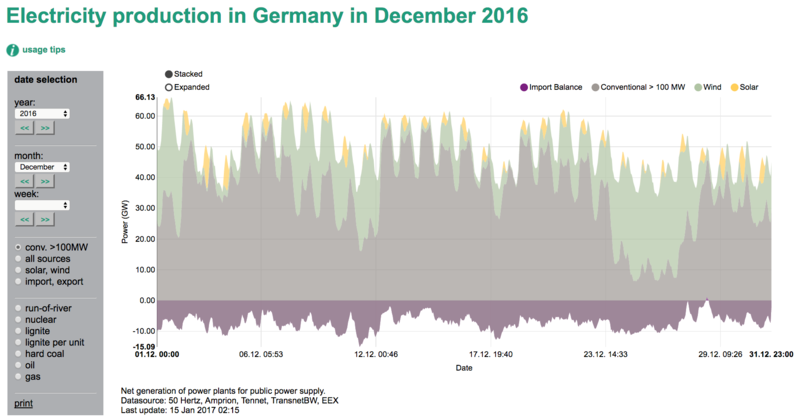 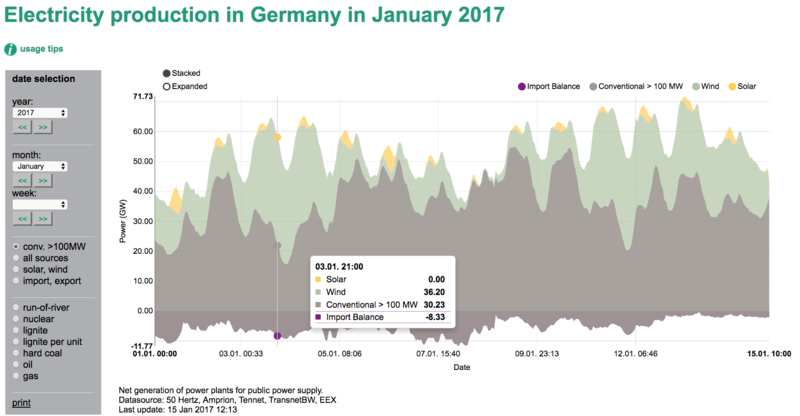 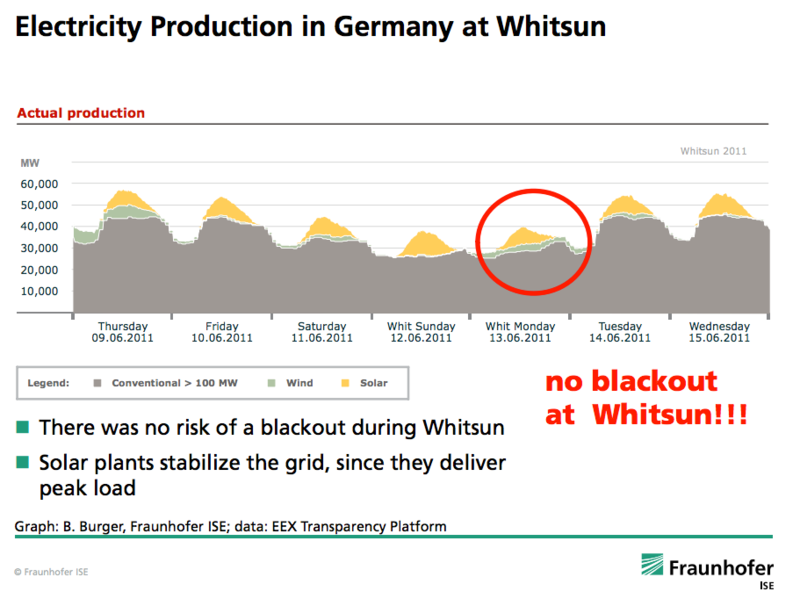 What Flassbeck, who says he is a “lay person,” has just discovered for himself is well known in the German debate as the Dunkelflaute: the “dark doldrums,” or a time of very low solar & wind power production. 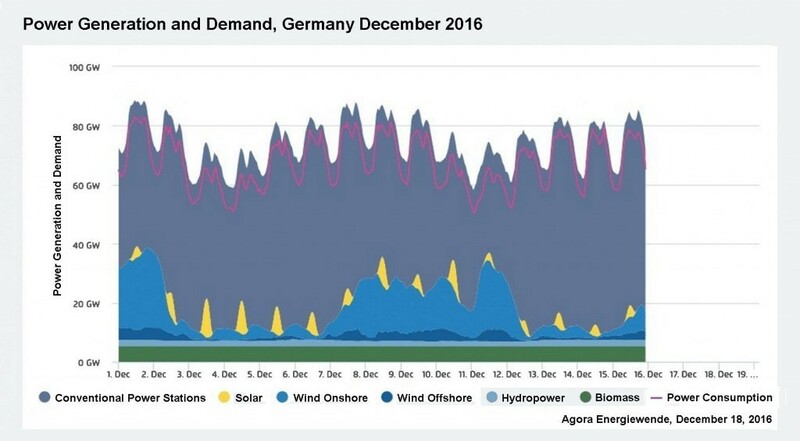 I wrote about it here last year, mainly to explain my surprise at how close even the worst periods are to the original target (!) 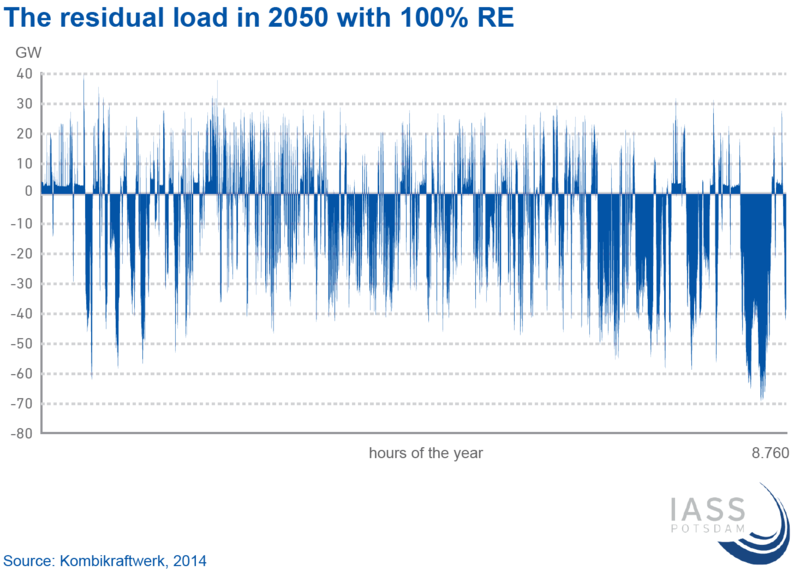 of 20 percent renewable power by 2020 (since raised to 35 percent). 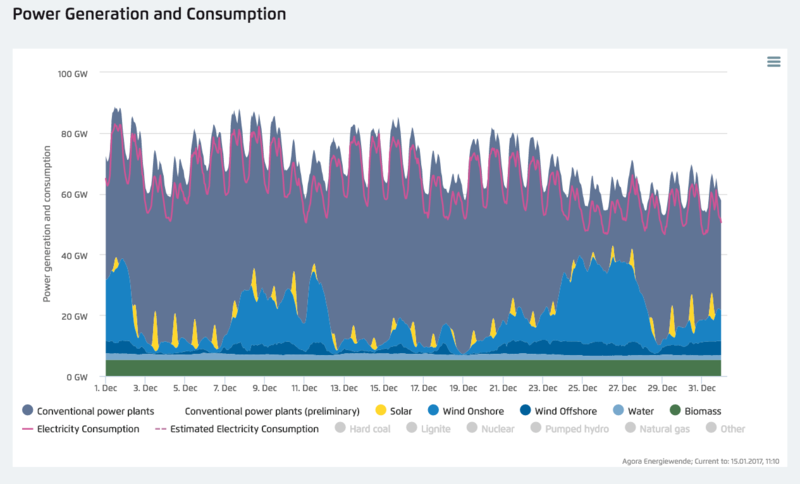 I have also published load duration curves going back at least to 2012; these charts show how frequent periods of, say, low wind and/or solar power production are.